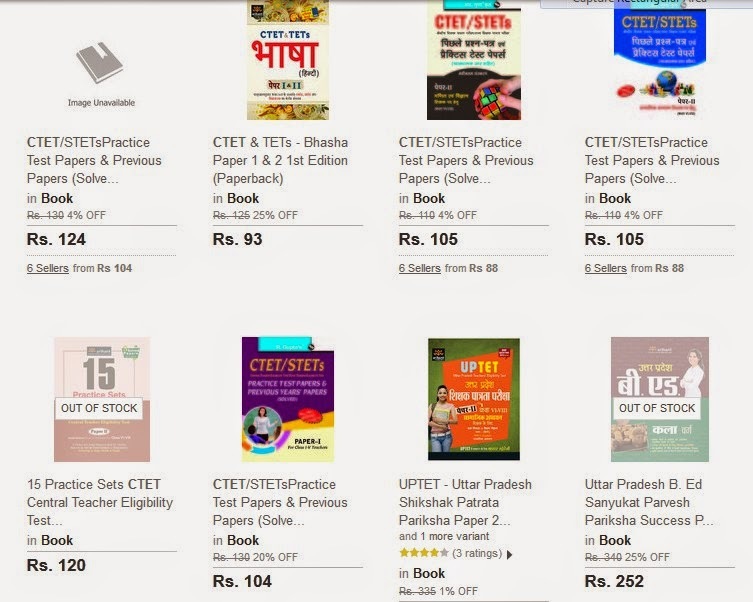 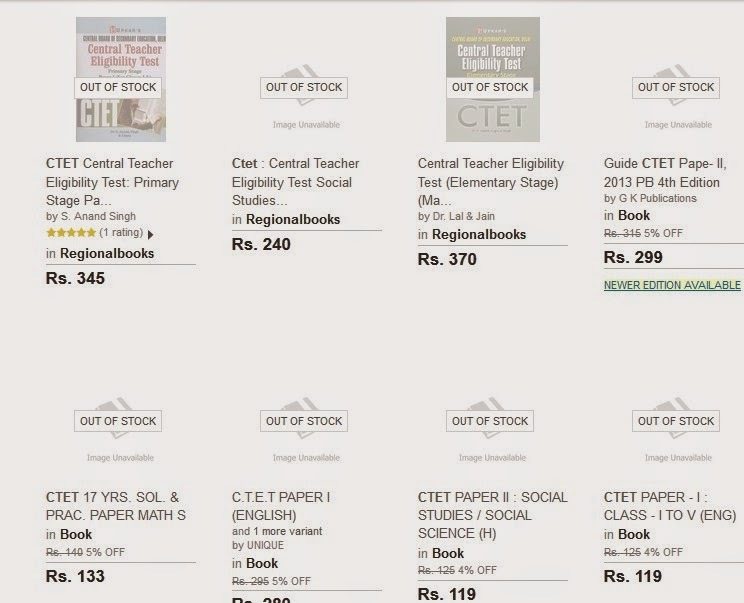 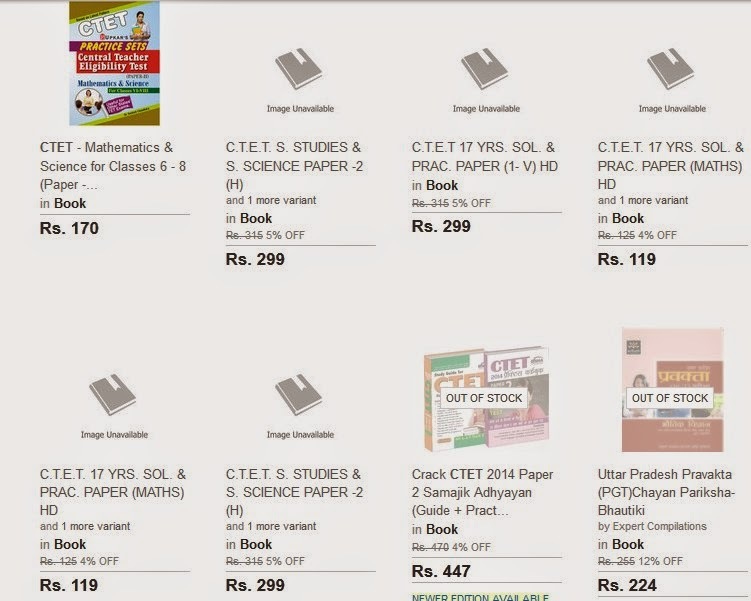 IF YOU ARE PREPARING FOR CTET , AND SEARCHING STUDY MATERIAL / BOOKS FOR CTET EXMA THEN YOU CAN VISIT FLIPKART WEBSITE. 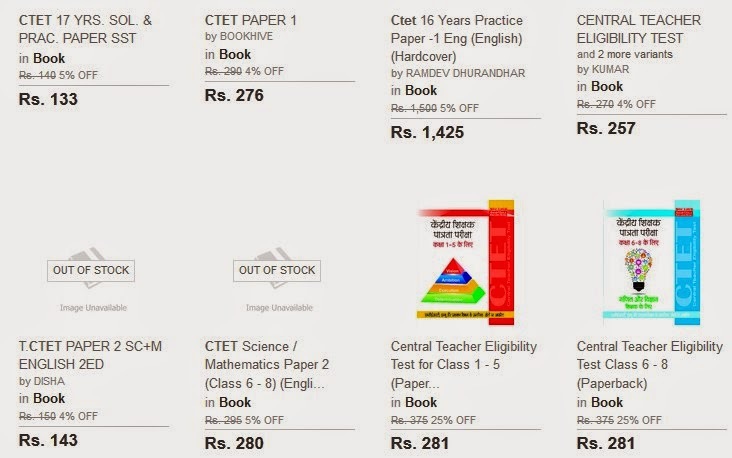 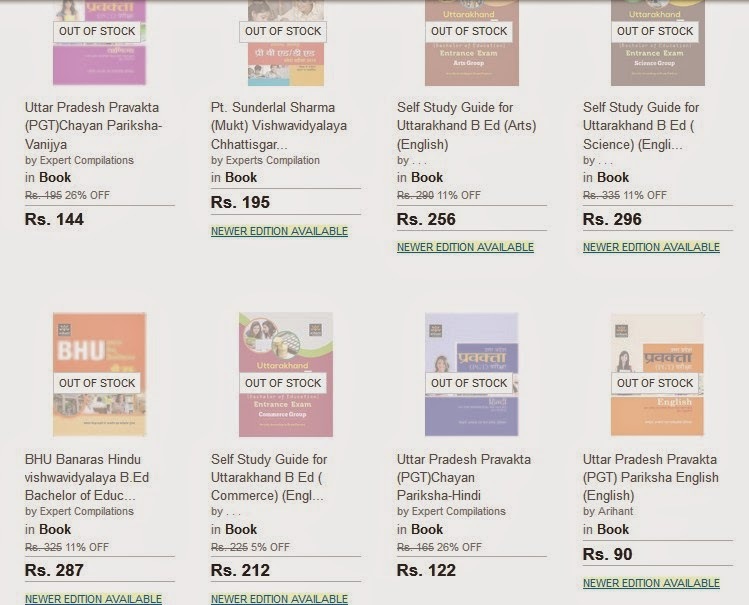 HERE YOU CAN SEE AROUND 400 BOOKS FOR CTET OLD PAPERS, MOCK TETS, SOLVED PAPERS, PRACTICE SET ETC. 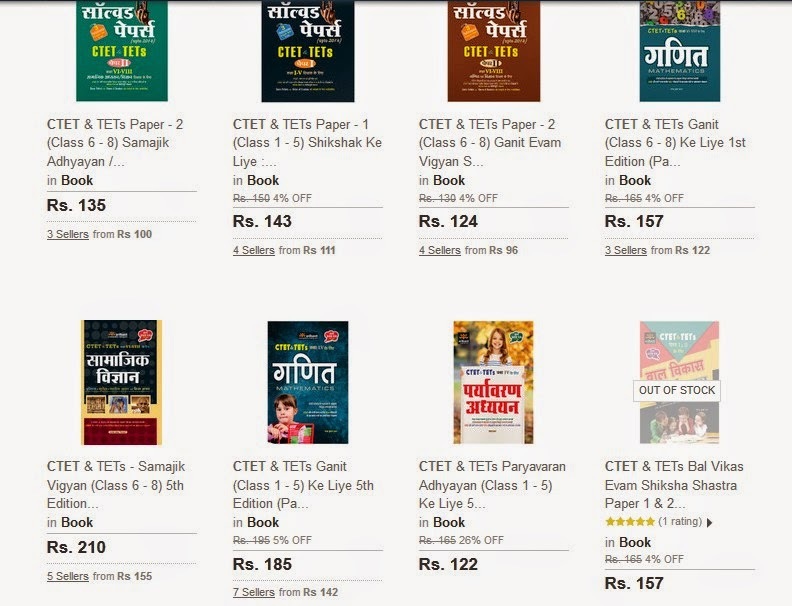 AT CHEAPER RATES.